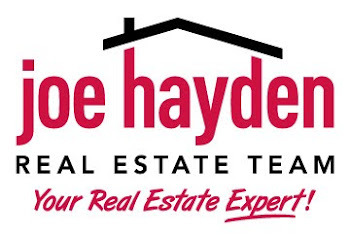 Strathmoor Village Homes for Sale Louisville, Kentucky | Louisville Real Estate with the Joe Hayden Real Estate Team - Your Real Estate Experts! View all Strathmoor Village Homes for Sale on the Louisville MLS listings below! Strathmoor Village real estate is located between Bardstown Road and Taylorsville Road near the Watterson Expressway in Louisville, Kentucky. The subdivision of Strathmoor Village was developed approximately 80 years ago just east of the Highlands to meet the growing demand of new residents to the city of Louisville.